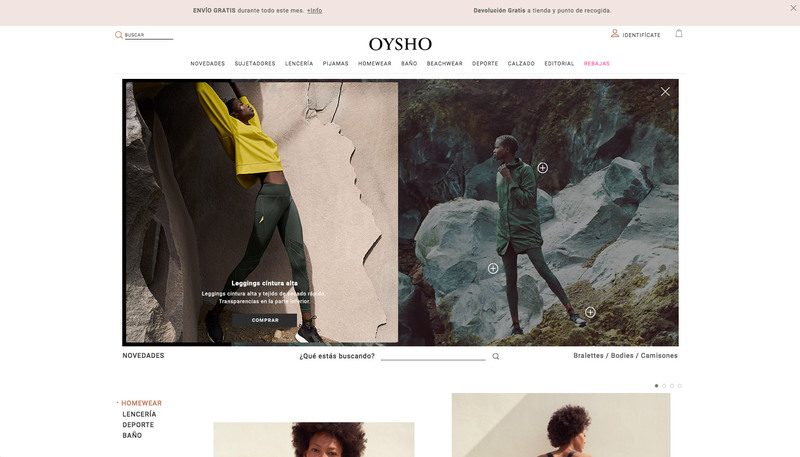 An interactive fashion film that allows the audience to shop the clothes they see while interacting with the brand. 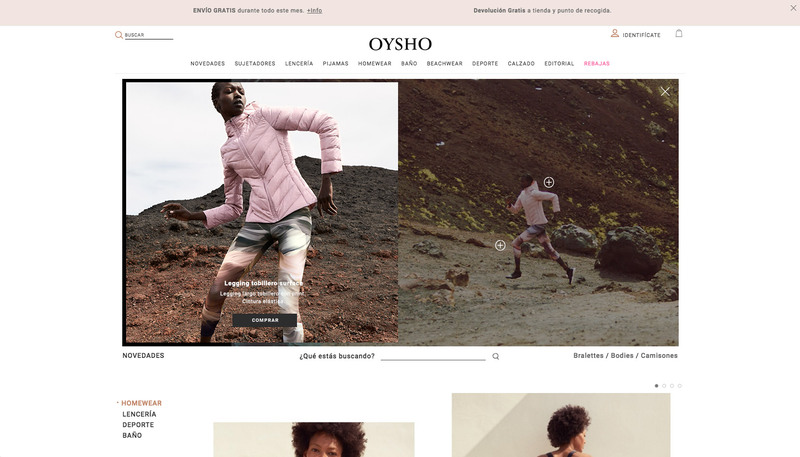 Un fashion film interactivo que permite comprar las prendas de ropa mientras interactúas con la marca. 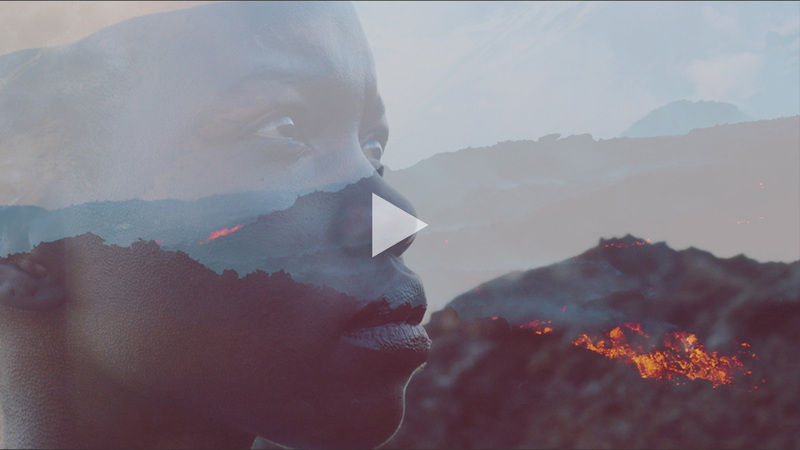 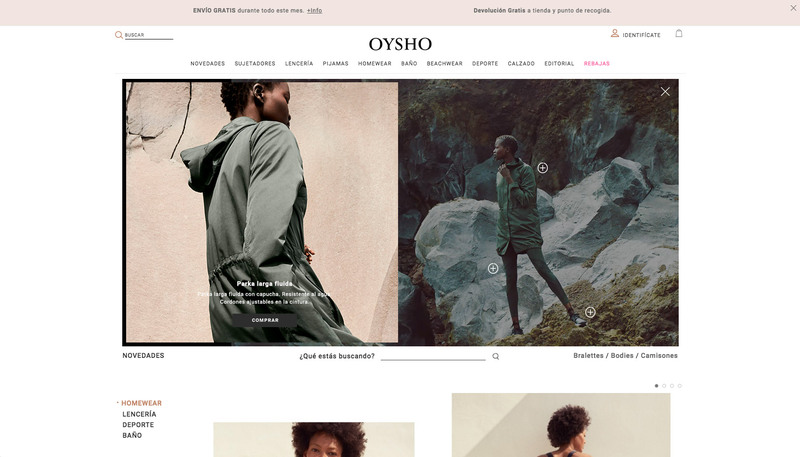 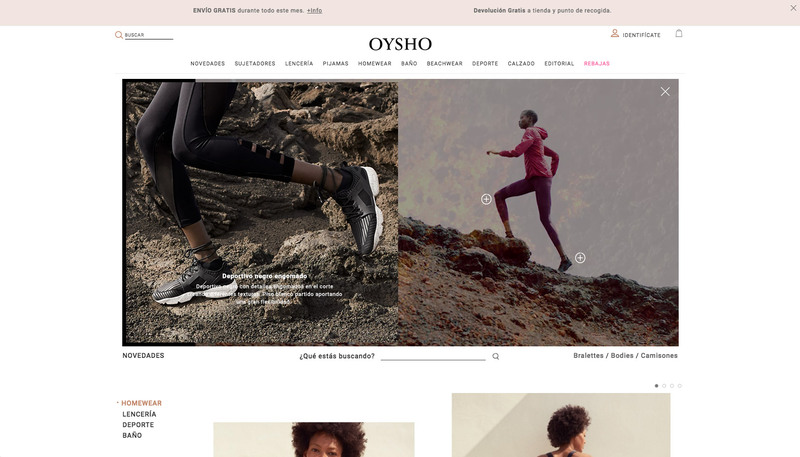 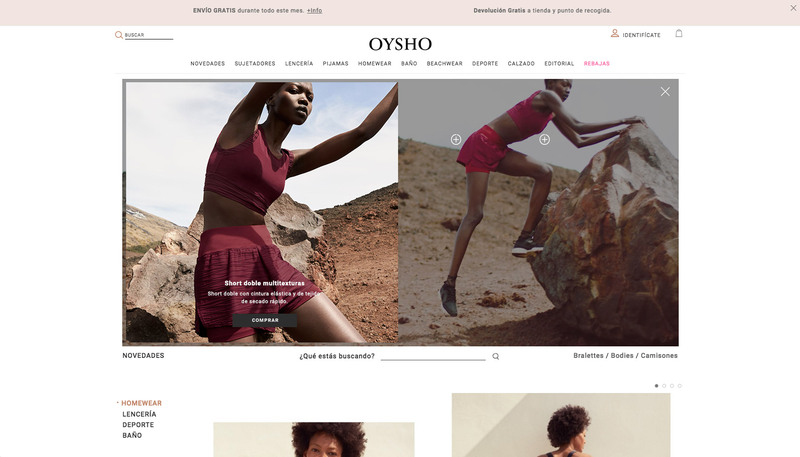 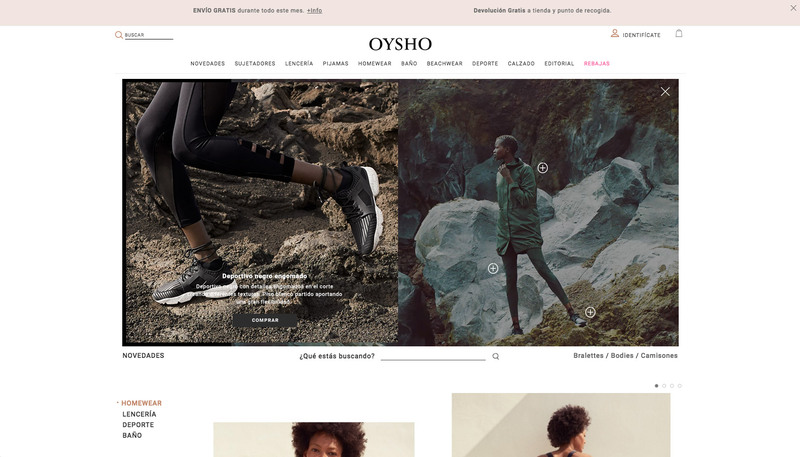 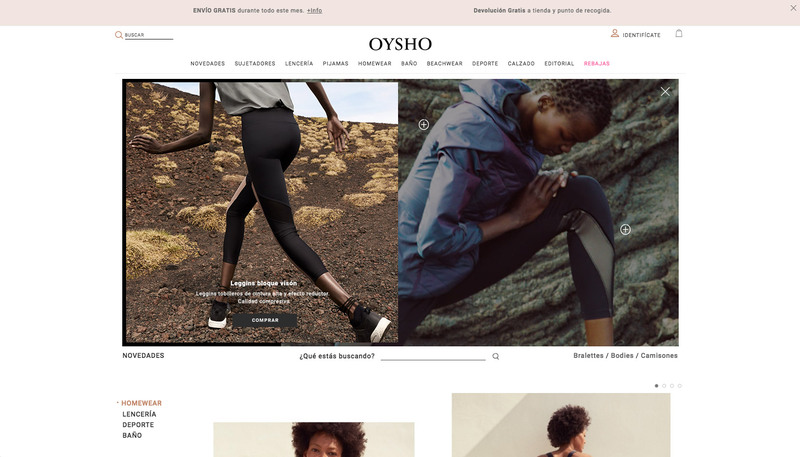 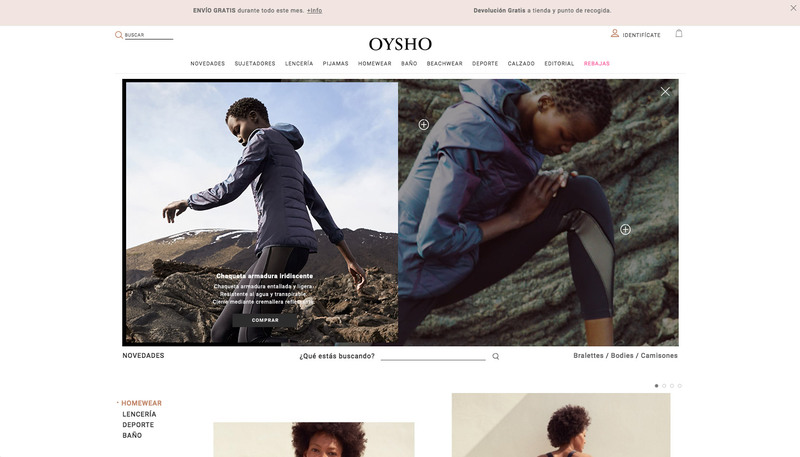 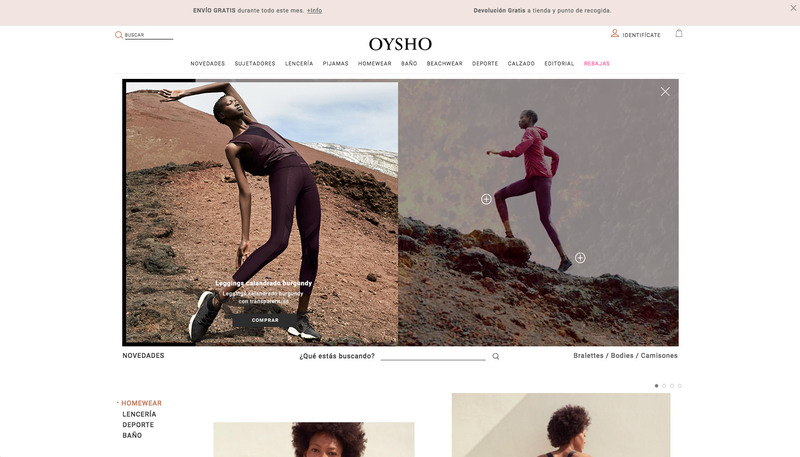 An interactive video project for the clothes brand Oysho, that turned a fashion film into a video catalogue that allowed users to interact with the products to see more details and a link to shop them right away.